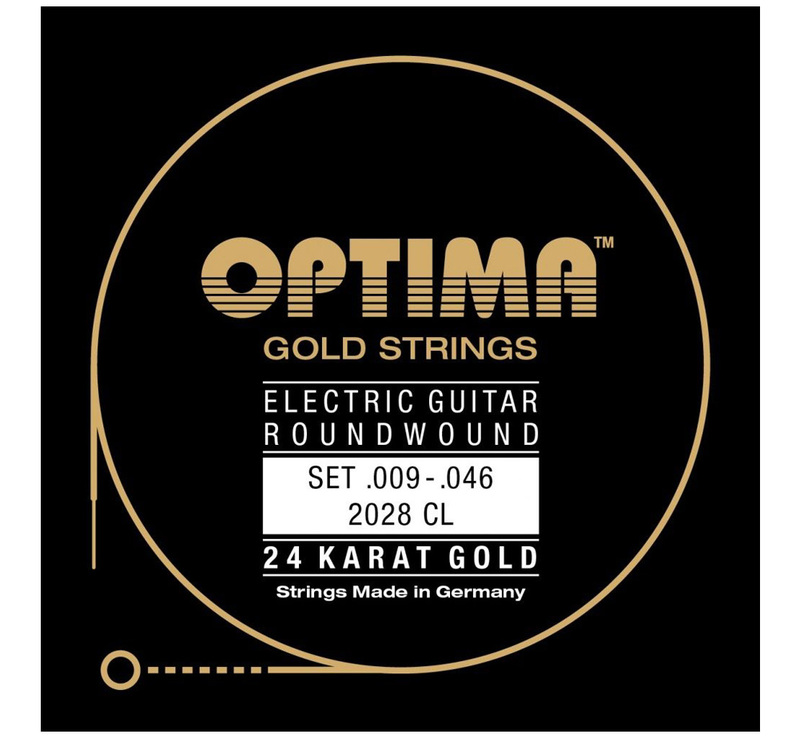 [Jim Dunlop] Jimi Hendrix Fuzz Face Distortion (JHM5) - Rudy & Co. 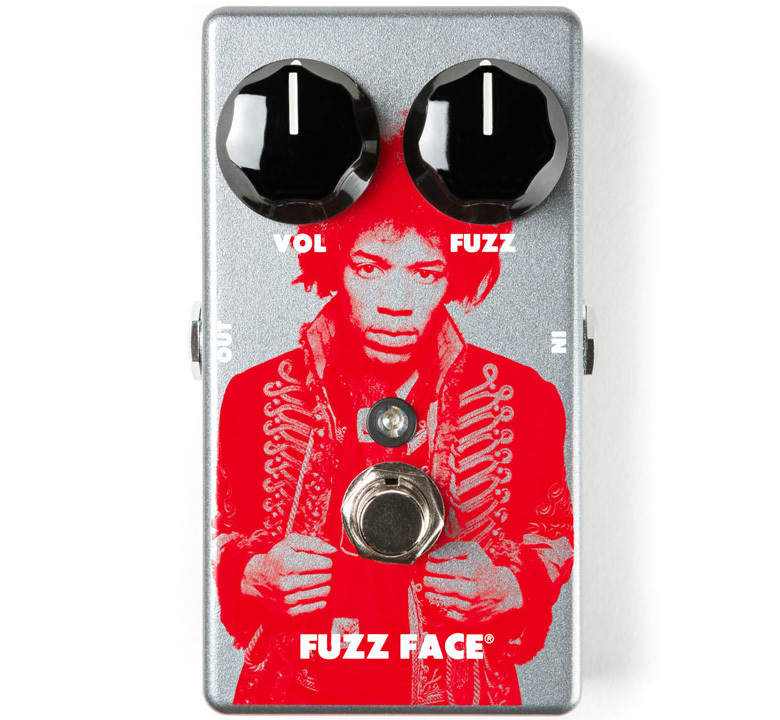 The Fuzz Face® was a crucial element to Jimi's sound throughout his career. He relied on the Fuzz Face's magical ability to deliver screaming psychedelic wails, dynamic clean tones, and delicious semi-distorted textures. 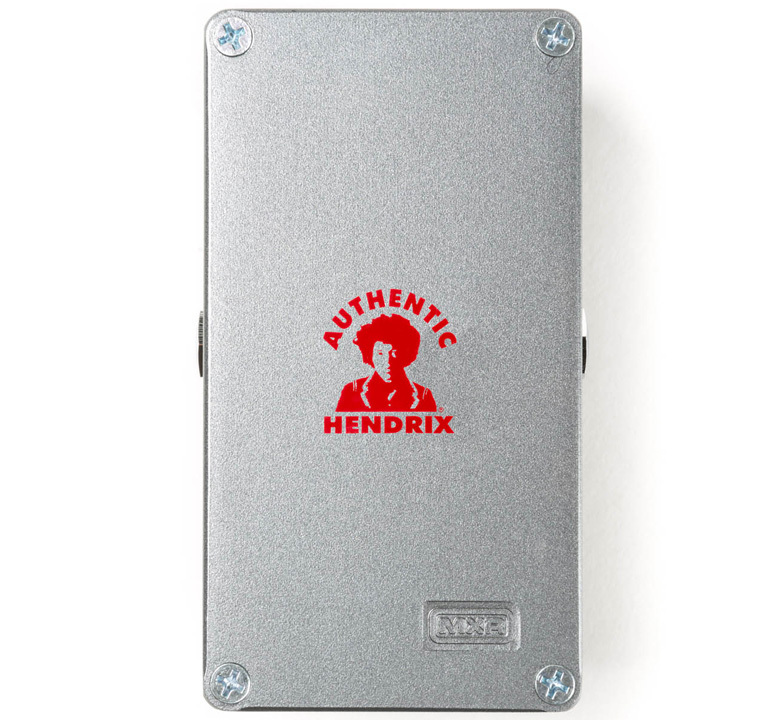 This pedal's circuit is meticulously faithful to the very same Dallas Arbiter Fuzz Face unit Hendrix employed in the late '60s, but with slick modern appointments such as a status LED, true-bypass switching, a 9-volt power jack, and a much smaller Phase 90-sized enclosure featuring colorful, iconic Hendrix art from legendary rock artist Gered Mankowitz.